CHECHESMITHNATION : Style-Inspiration Via Pretty Rukky Sanda! 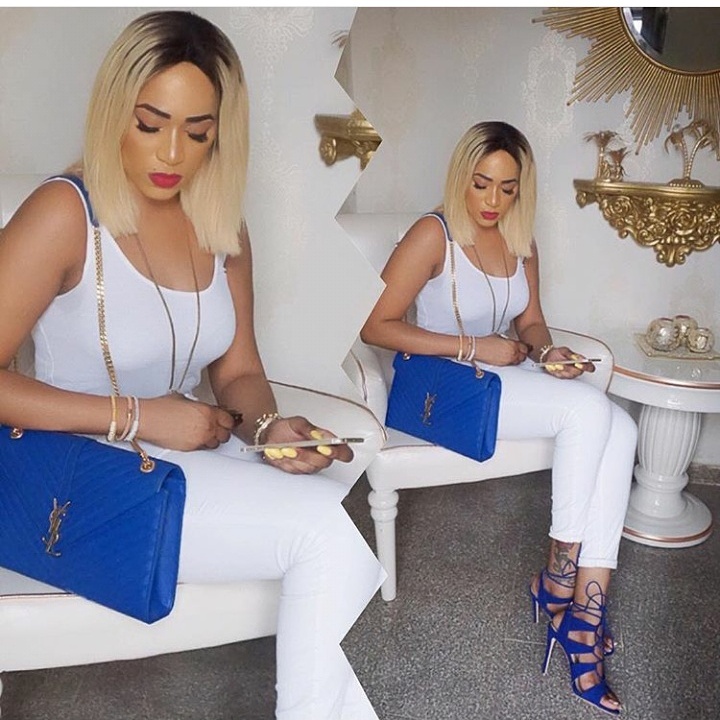 Rukky Sanda, , was spotted today and she looked stylish for days. The actress rocked a white tank top on a white skinny jeans, paired with this strappy blue sandals, while a trendy gold handle YSL purse capped her look!